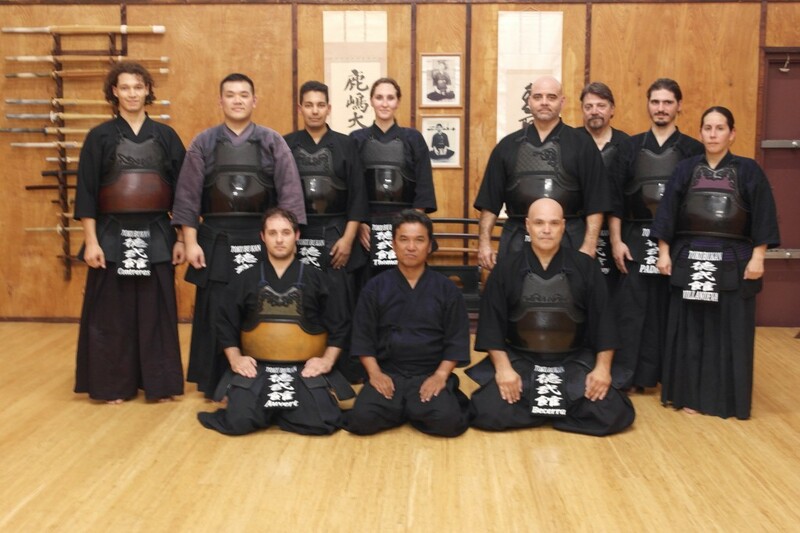 We want to thank Matsumoto Sensei, 7th dan Kyoshi, for visiting Tokubukan this past Saturday. Matsumoto Sensei was able to give a mini seminar on kata, as well as conduct a guide practice with the dojo. We are grateful that Sensei had time to visit the dojo while on his travels back to Japan. We wish him safe travels and look forward to his return soon to Florida.